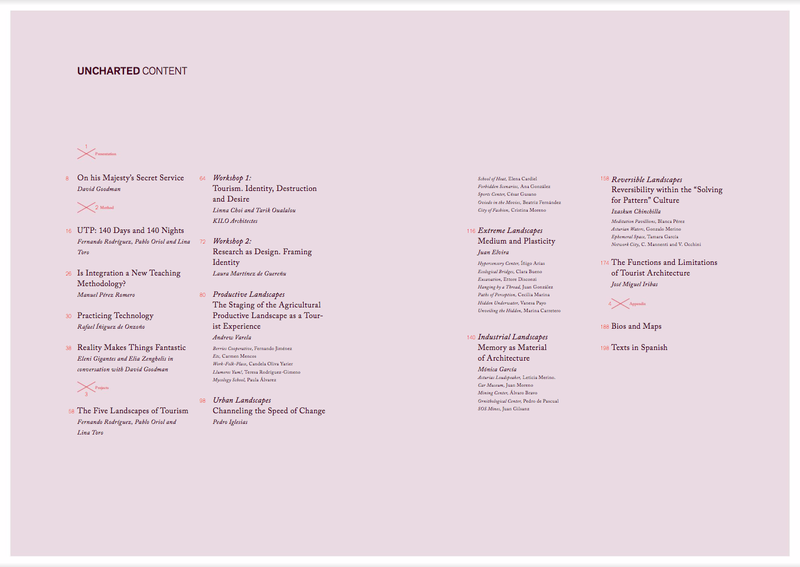 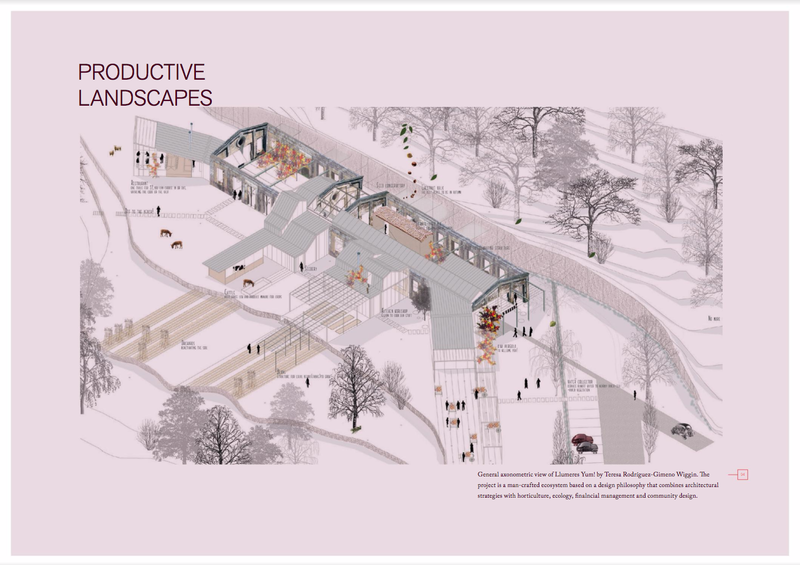 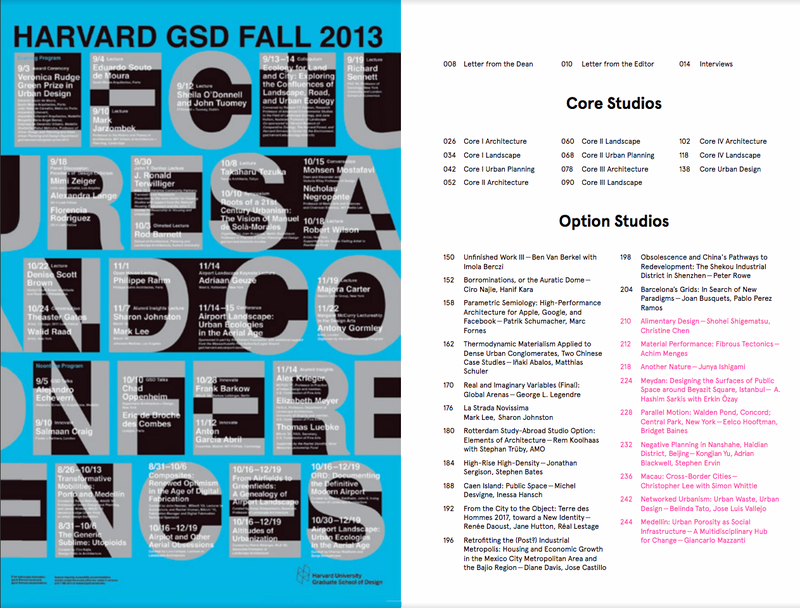 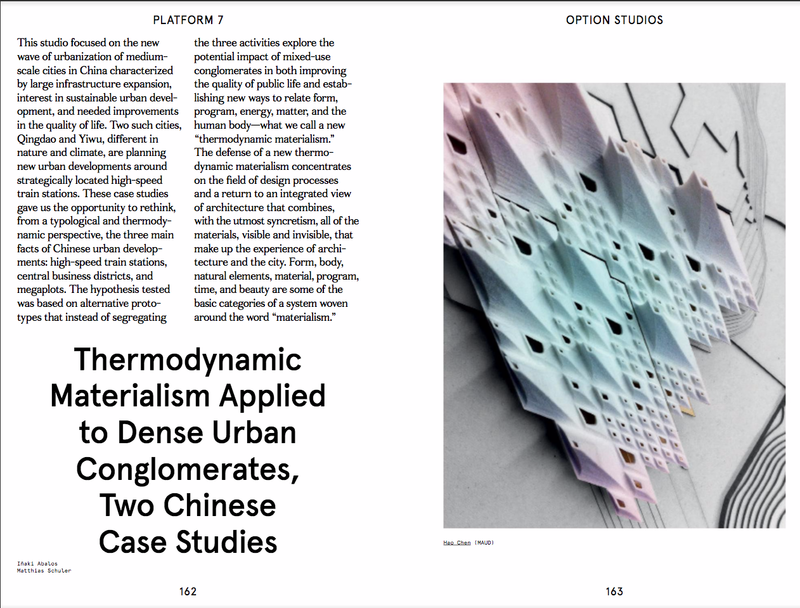 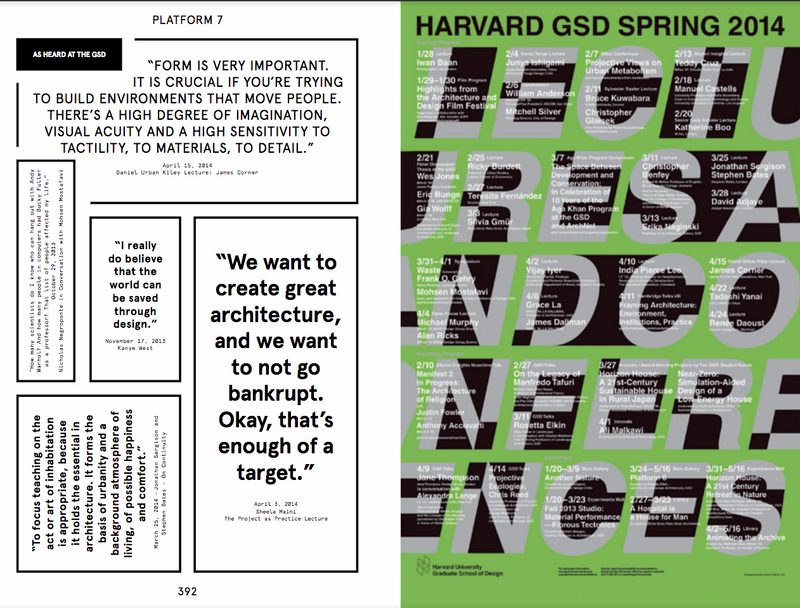 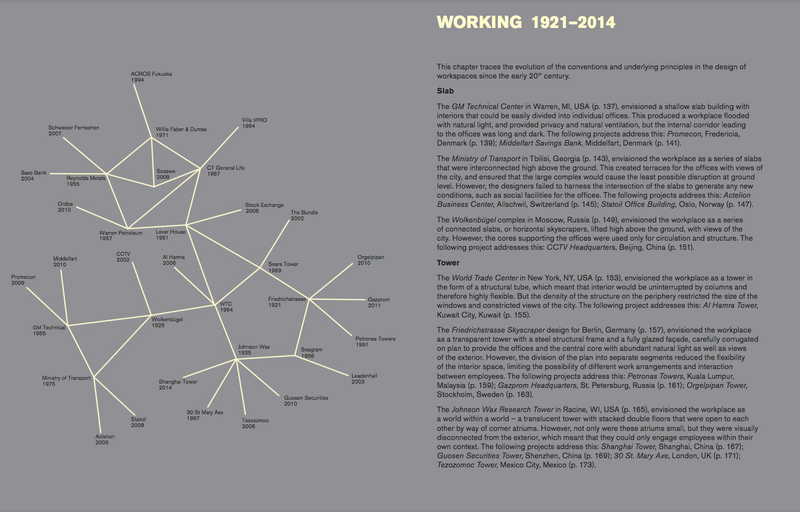 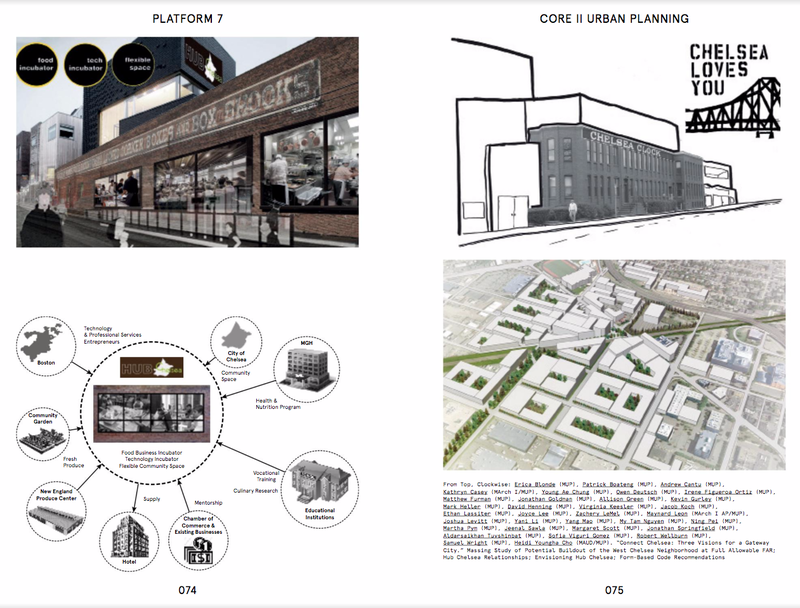 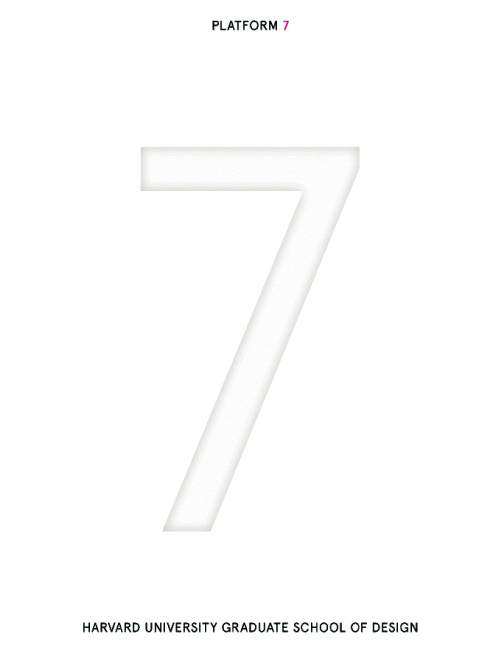 A selection from a year’s design speculations, events, and other activities at the Harvard University Graduate School of Design. 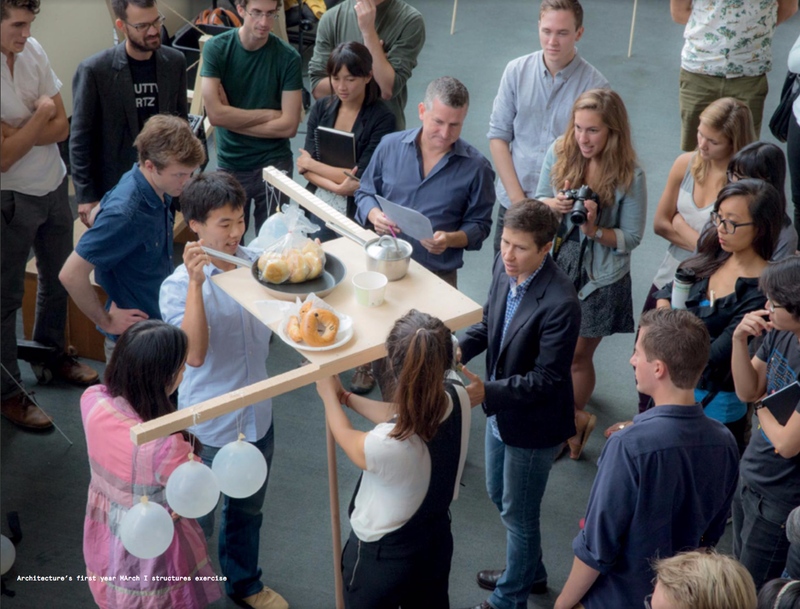 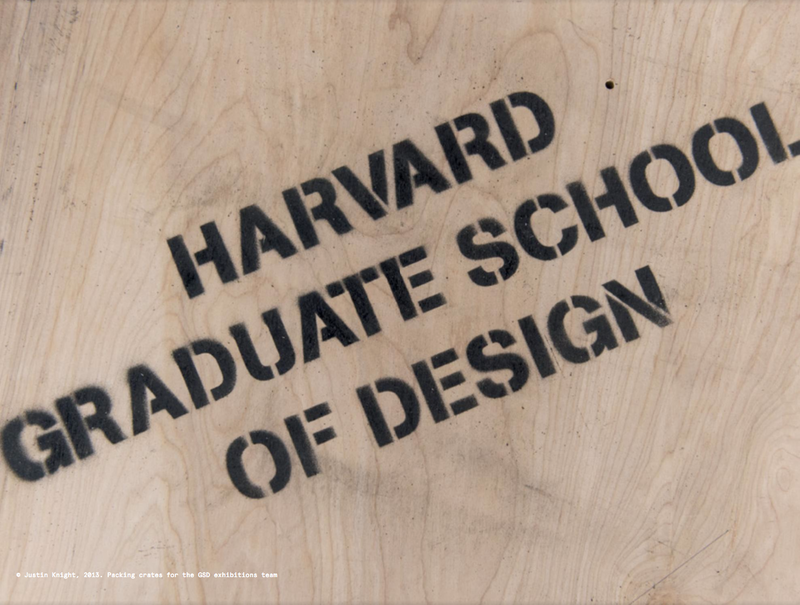 The Harvard Graduate School of Design prides itself on the wide scope of its global aspirations, collaborations, and projects. 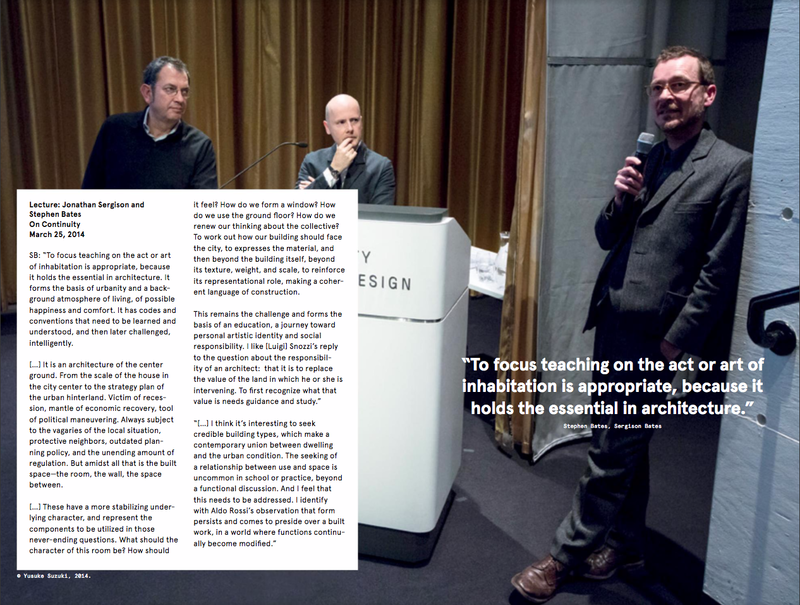 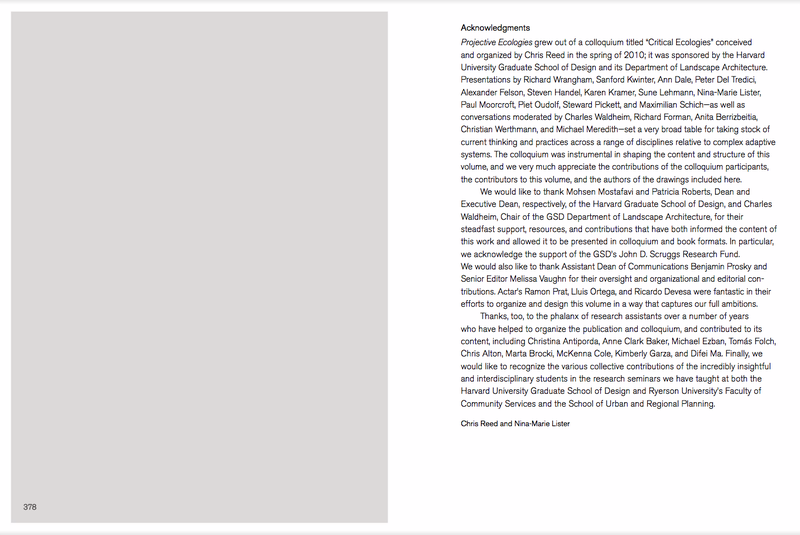 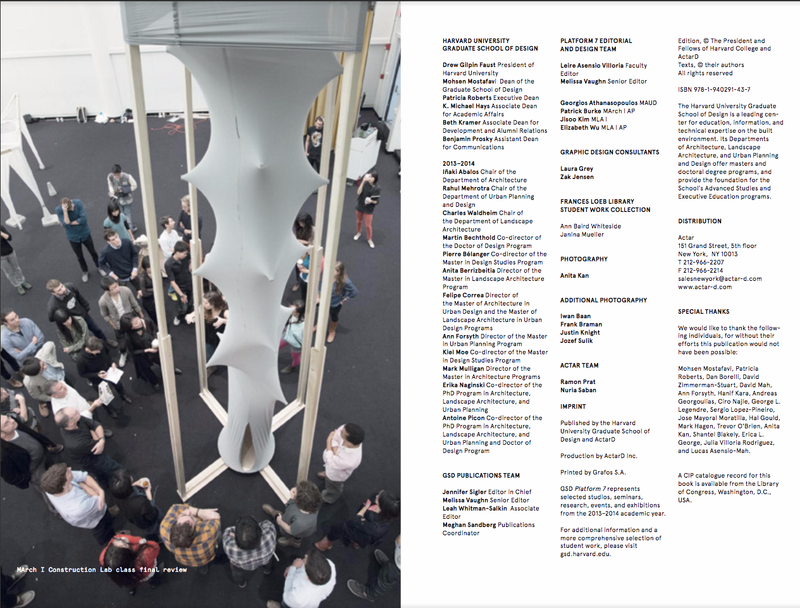 As a School, they are deeply interested in the conditions giving rise to new topics that benefit from the design imagination of our students and faculty across a range of fields and practices. 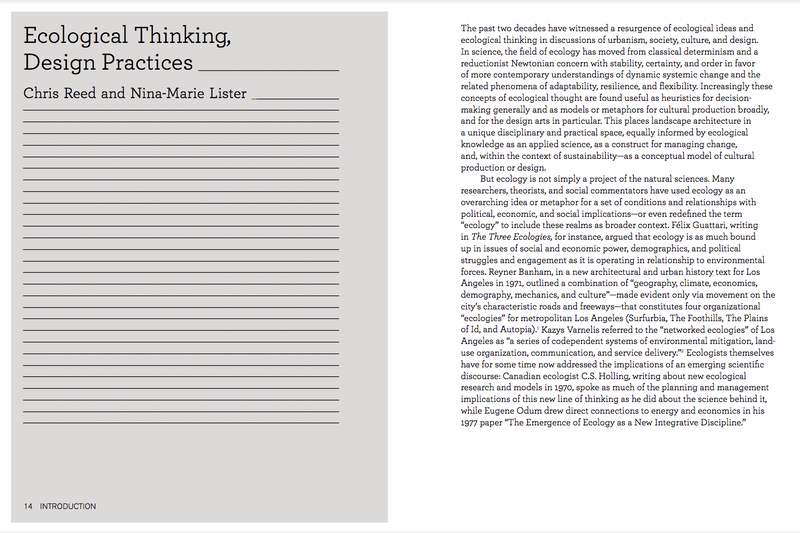 This approach is not so much new as it is intentional, forming a deliberate cornerstone of our mission and pedagogy. 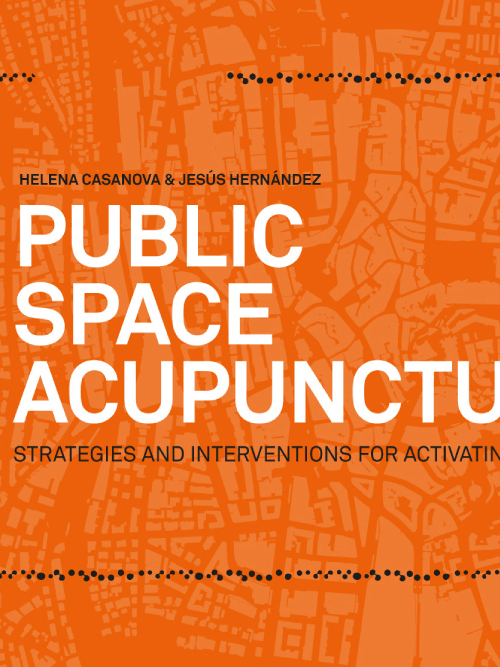 They wish for their work to be transformative in multiple locations and in richly varied geographies, societies, economies, cultures, and political circumstances. 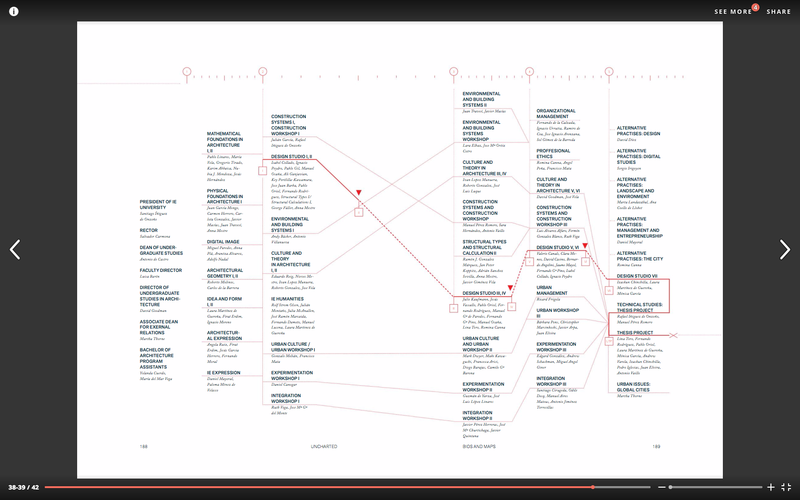 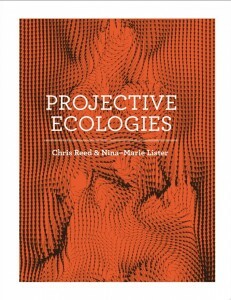 The projects presented in this book all play their part in taking up this planetary imperative. 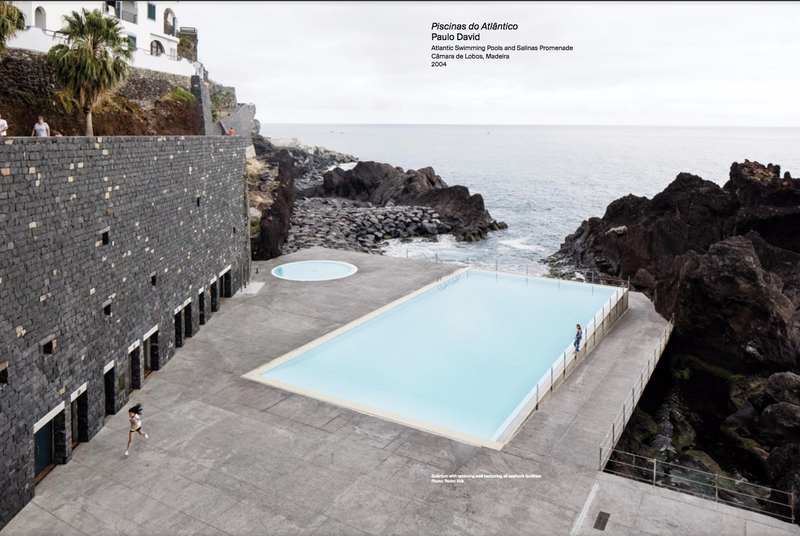 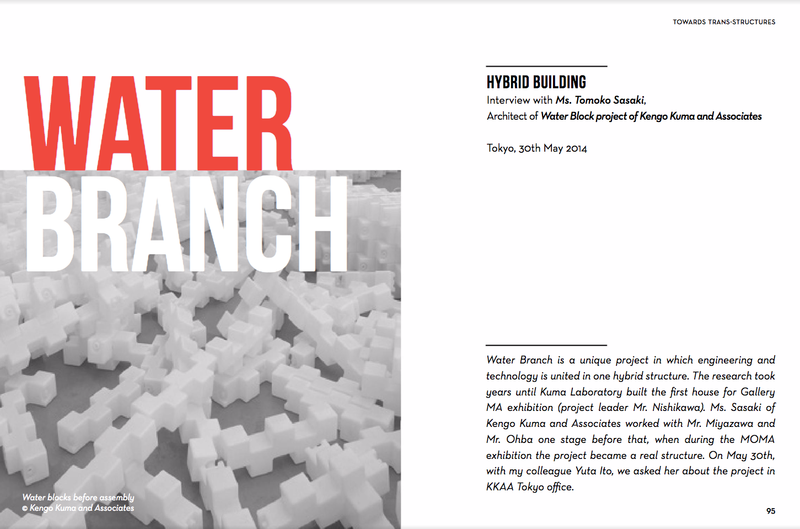 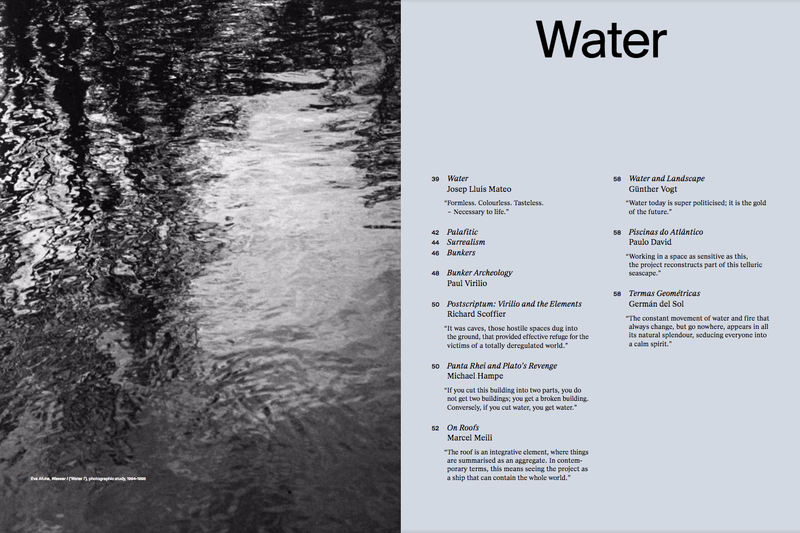 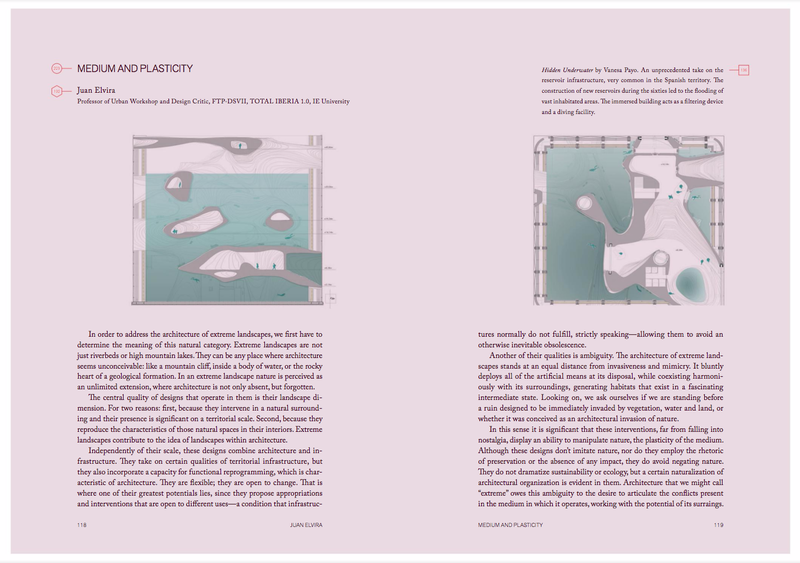 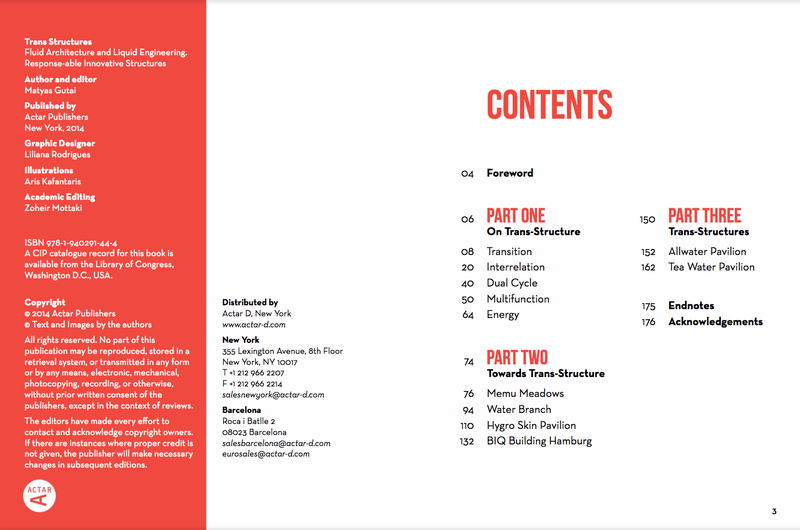 The book introduces water as a building material to build unique, responsive-able structures and define a new paradigm for architecture and sustainable design. 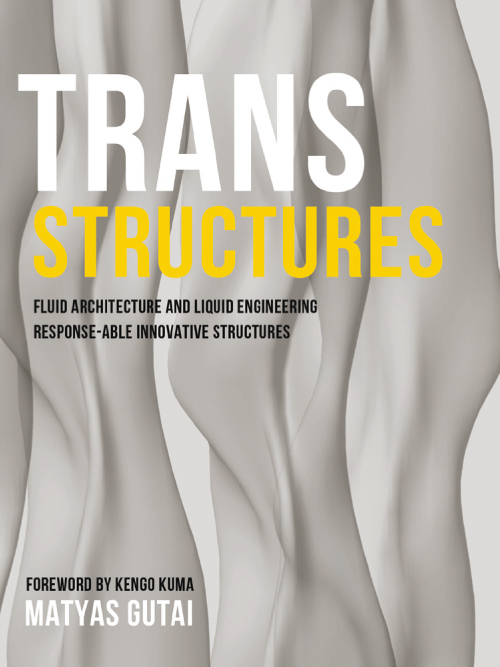 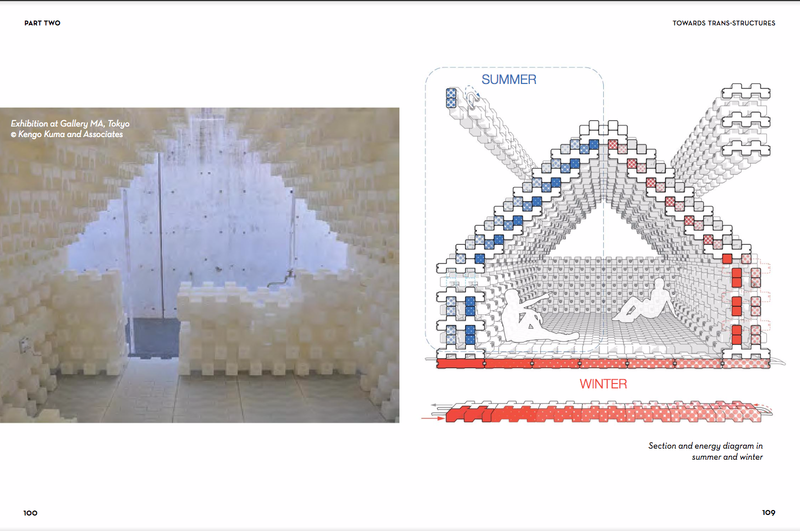 It is comprised of three main parts: the first part explains the theoretical framework of trans-structures and is also accompanied by photos and diagrams of the laboratory tests; the second part shows realized related projects accompanied by interviews with key designers of the buildings; the final part introduces a built Trans-structure: Water House experimental pavilion, which utilizes water as building material. 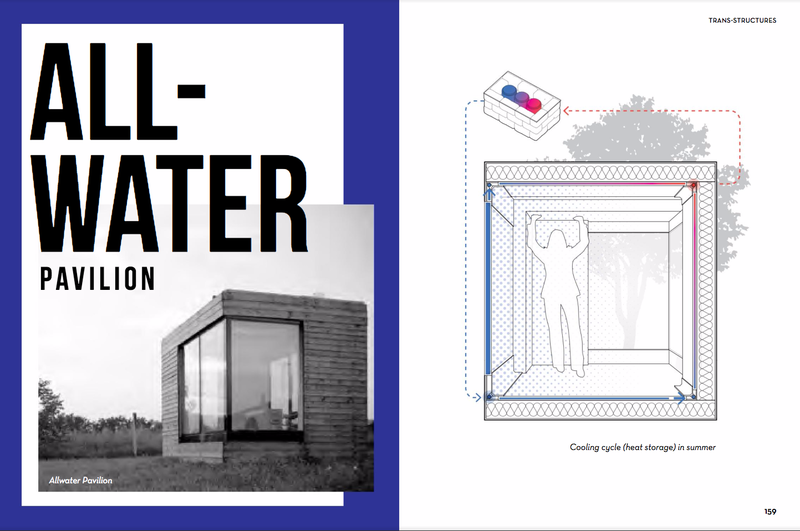 Water gives unique aesthetics and structural characteristics to the building with real response ability based on the properties of water, thus allowing liquid engineering to provide a new solution for contemporary sustainable design. 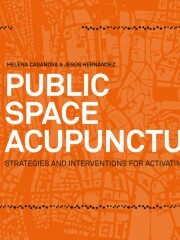 Size: 12,5 x 16,5 cm / 4.9 x 6.5 in. 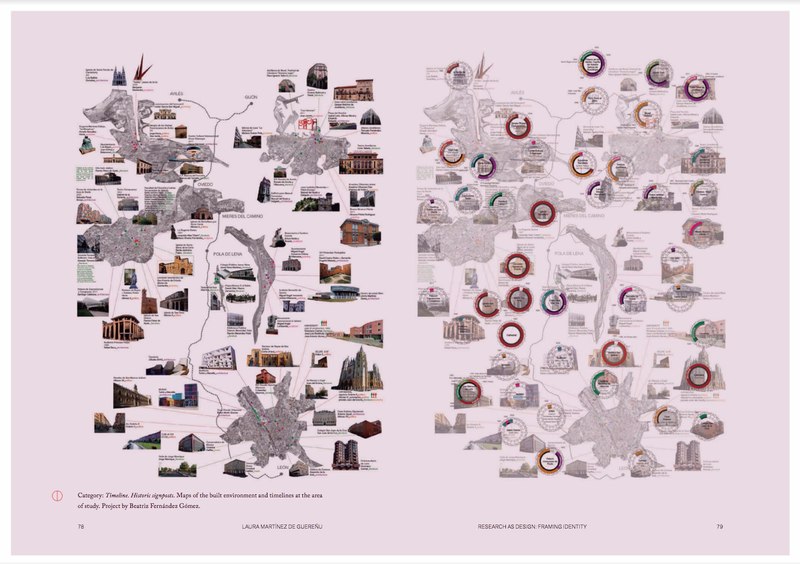 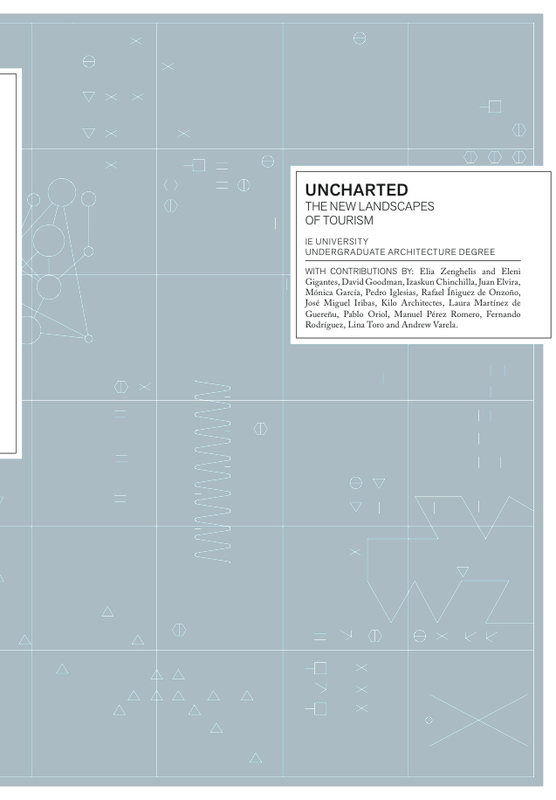 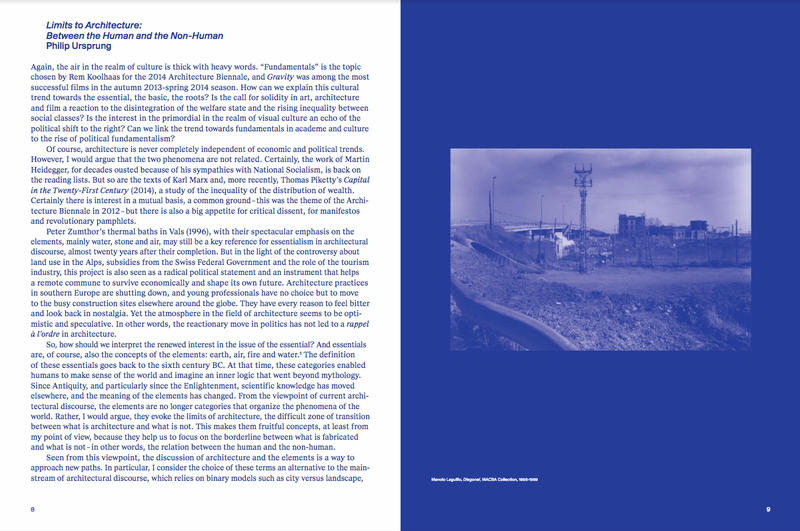 This research addresses the archaic or permanent conditions of architecture. 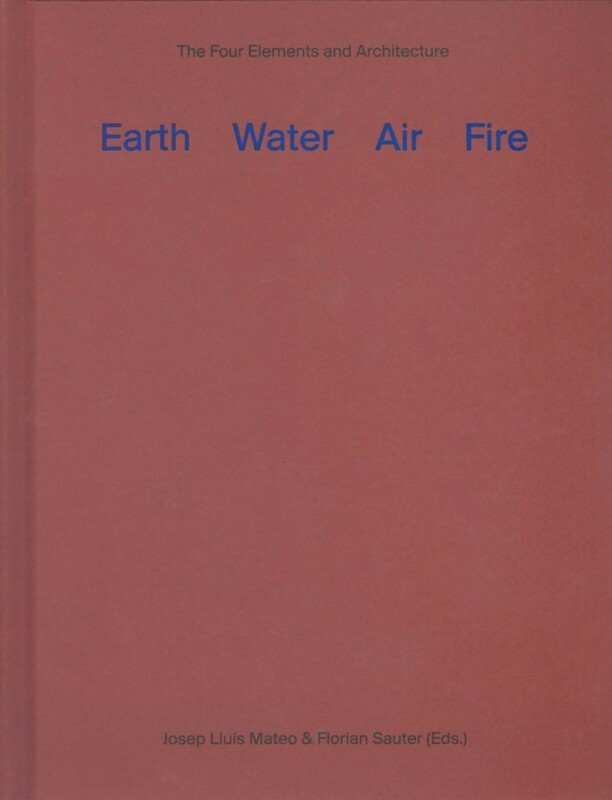 According to Pre-Socratic tradition, since earliest times, when humankind began to analyse the universe, there was this important proposition lasting until today that nature and life are connected to the four principles of earth, water, air and fire. 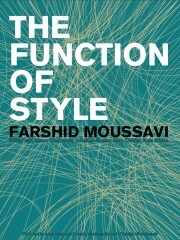 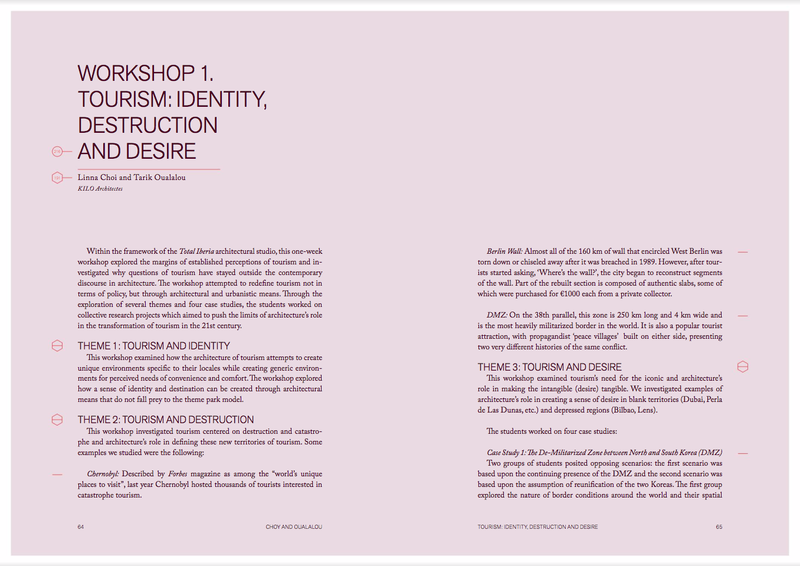 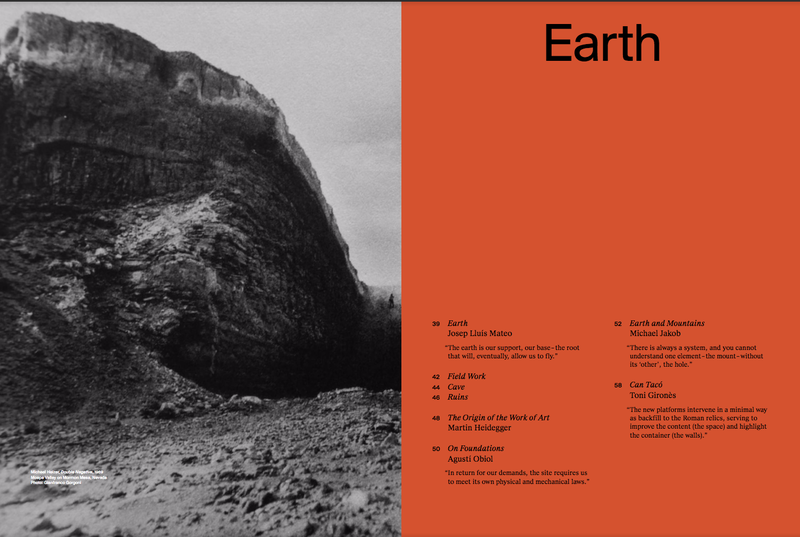 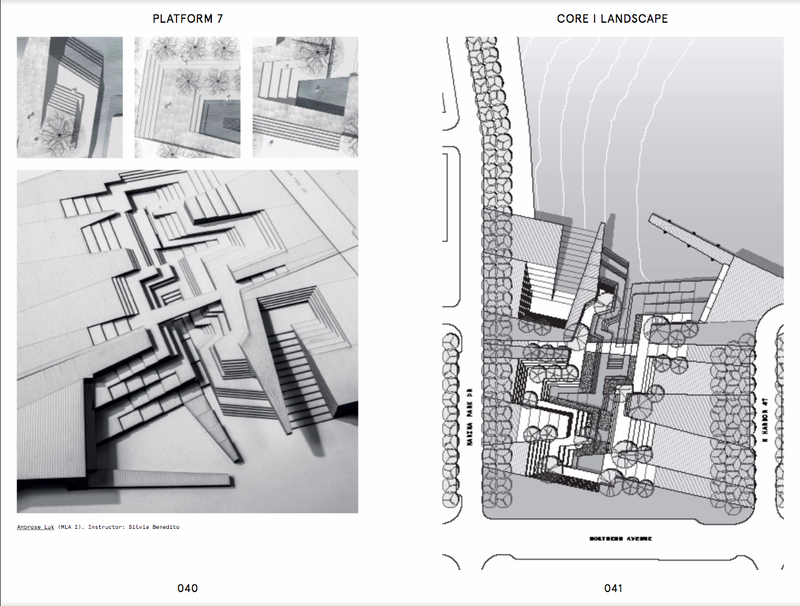 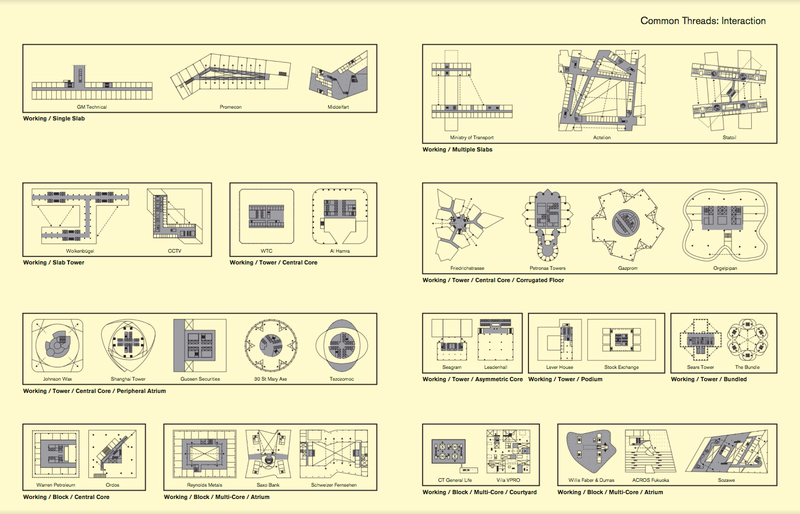 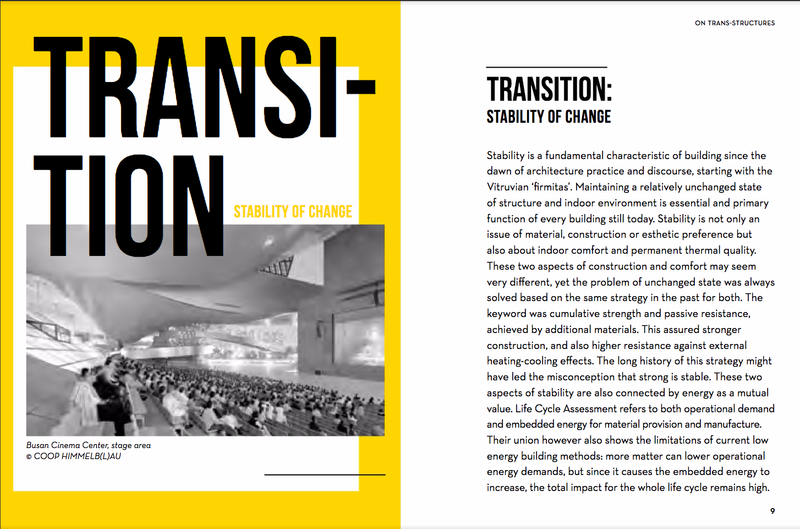 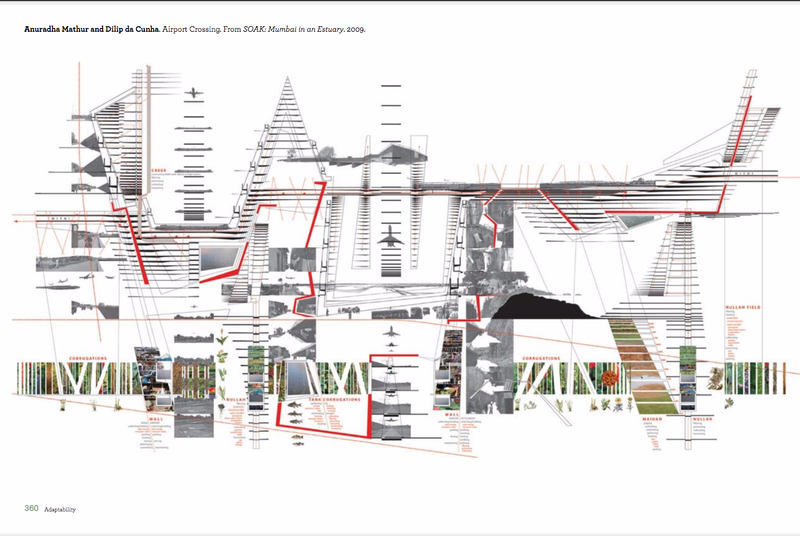 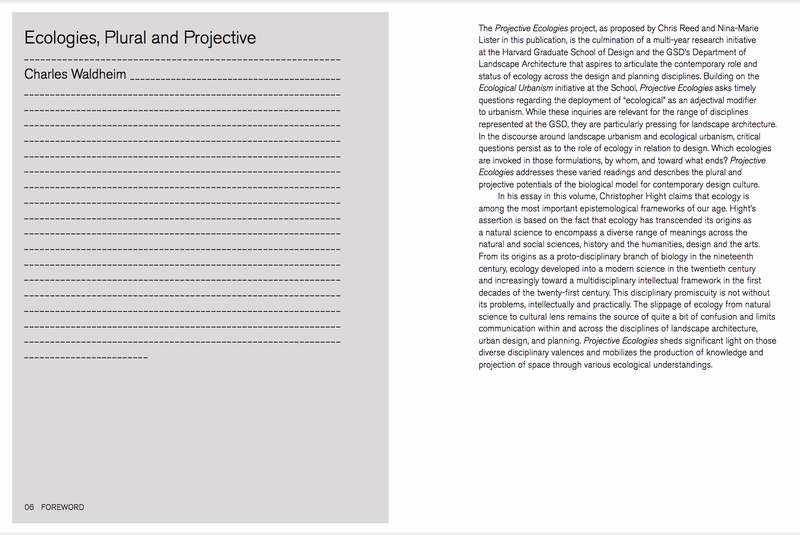 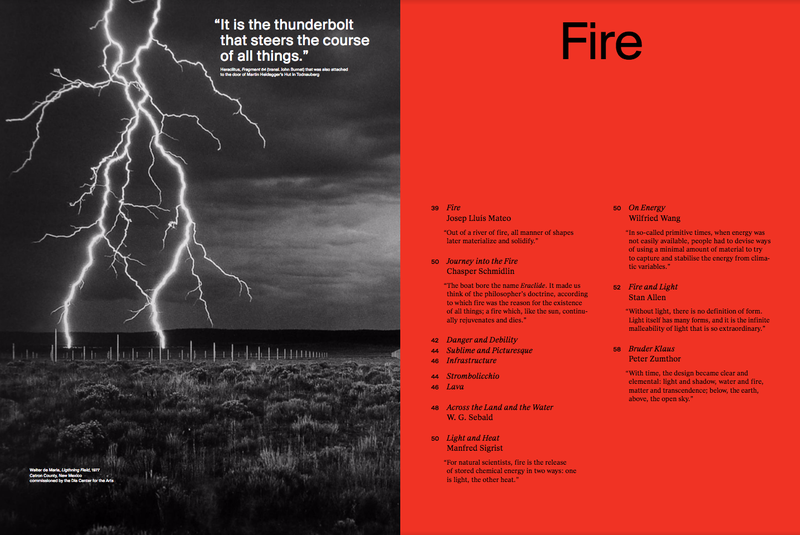 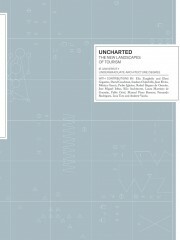 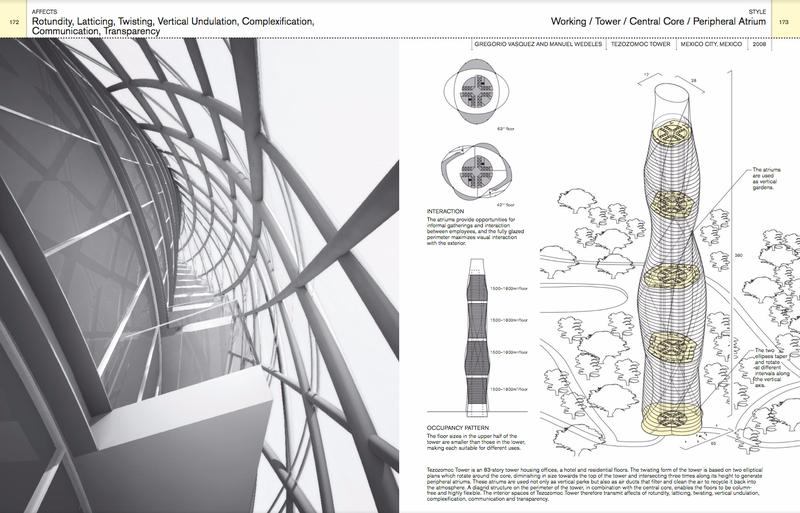 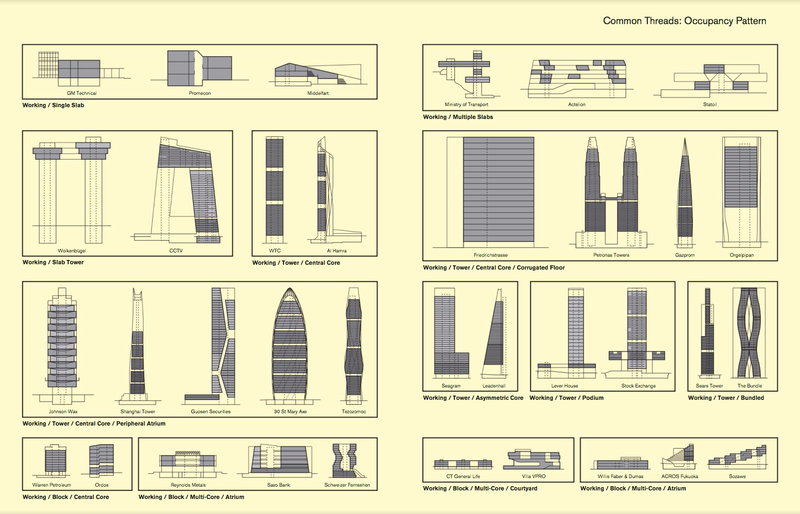 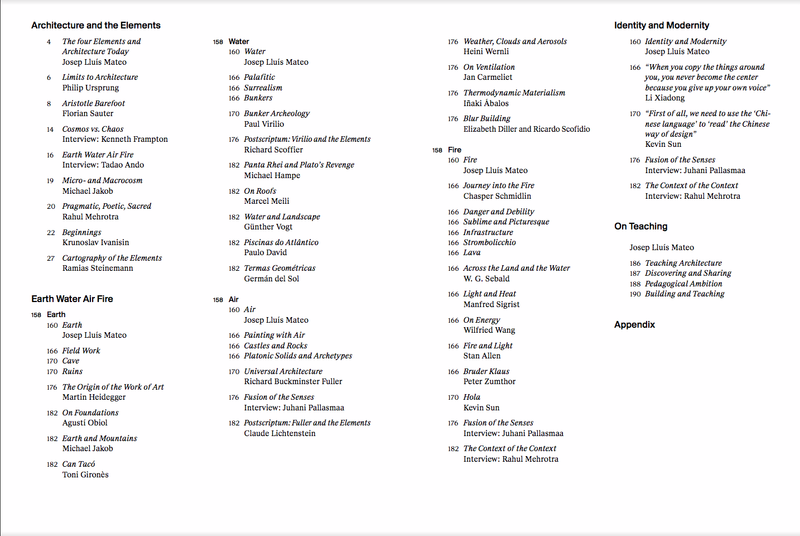 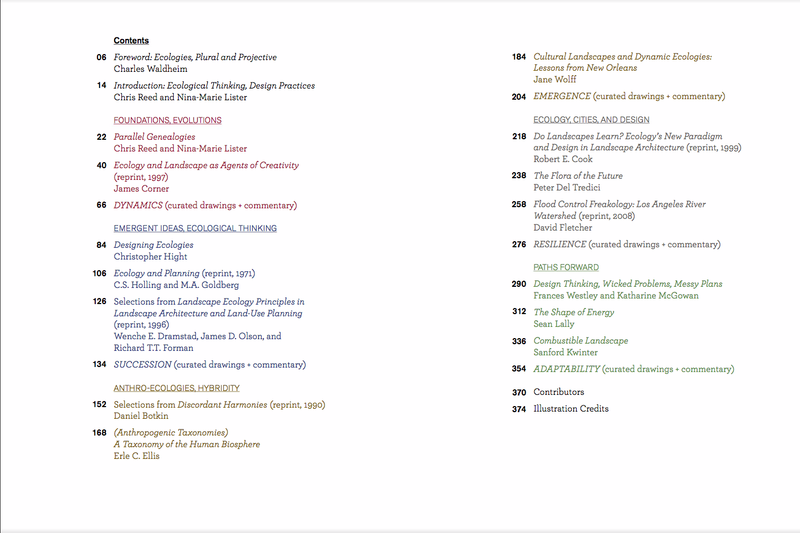 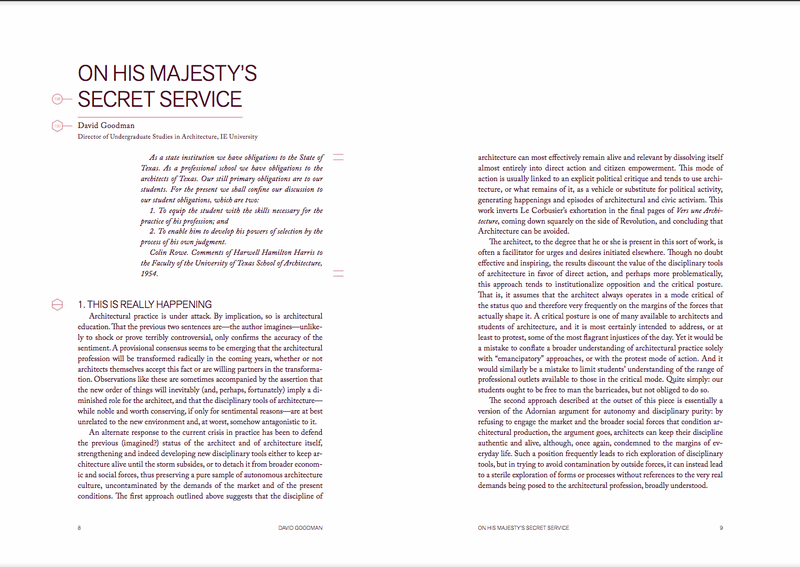 This thesis not only relates to basic conditions of man on earth, but also targets the fundamentals of architecture. Forced to interact with the natural elements that invigorate a built structure and co-determine a building’s experiential reality during construction, one ought to keep in mind their brute powers – earth’s crushing heaviness, the erratic character of water, air’s thermo-dynamic cataclysms, or the dangerous benignity of fire. 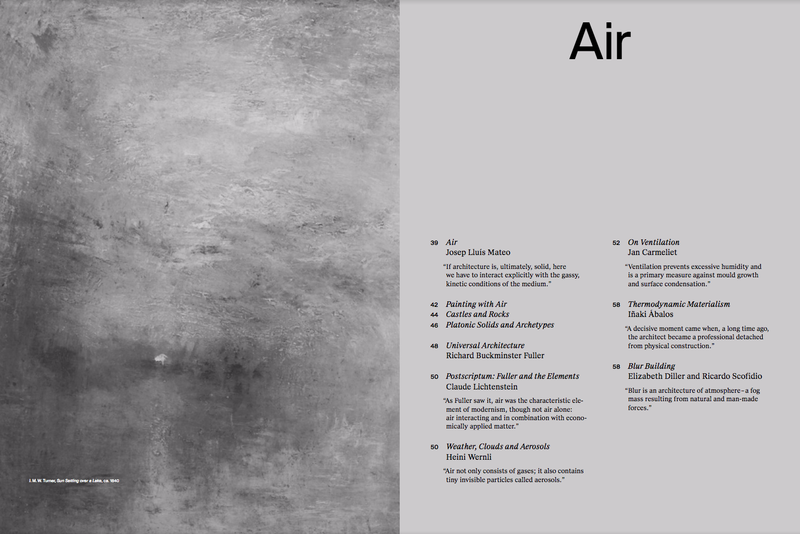 Affective in a direct way, they act as guiding principles in the process of realization: While the earth targets the foundations, the roof shields from water, the openings control the flow of air, and the walls protect from the gleaming sun. 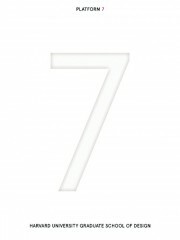 Size: 16,5 x 22 cm / 6.5 x 8.7 in. 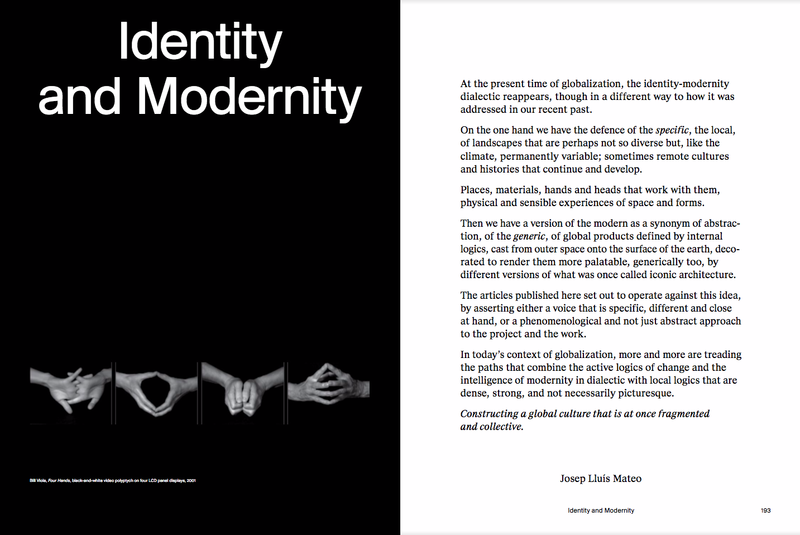 Size: 16,5 x 22 cm / 6.6 x 8.6 in.